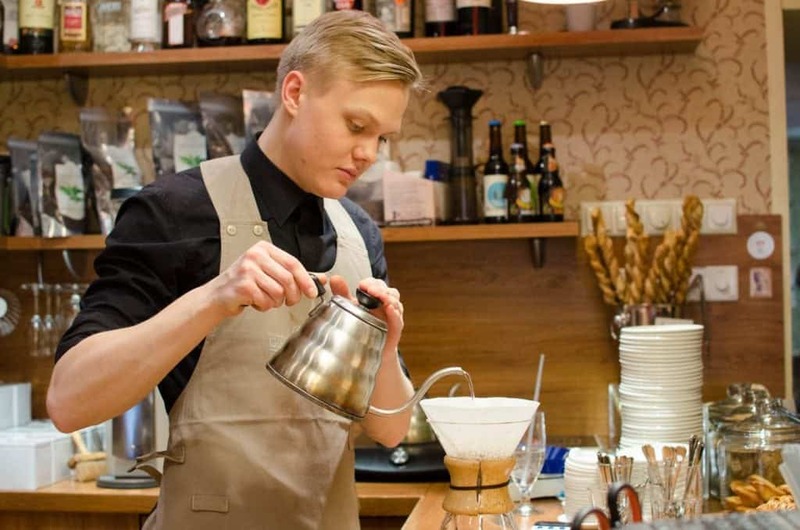 Speciality Coffee scene has truly been blooming in Estonia in the past few years. 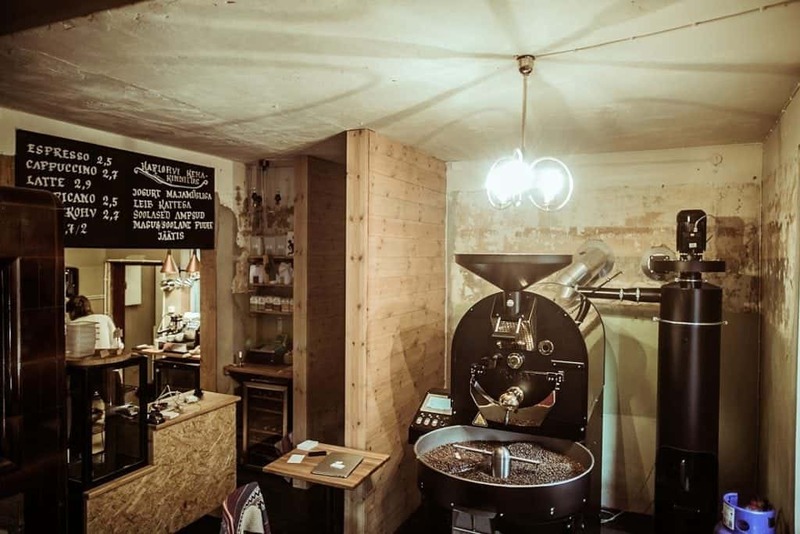 In addition to coffee shops that put in the effort to introduce light roasts and brew bars to the Estonian people, it’s the roasters that constantly create innovation on the country’s developing coffee scene. 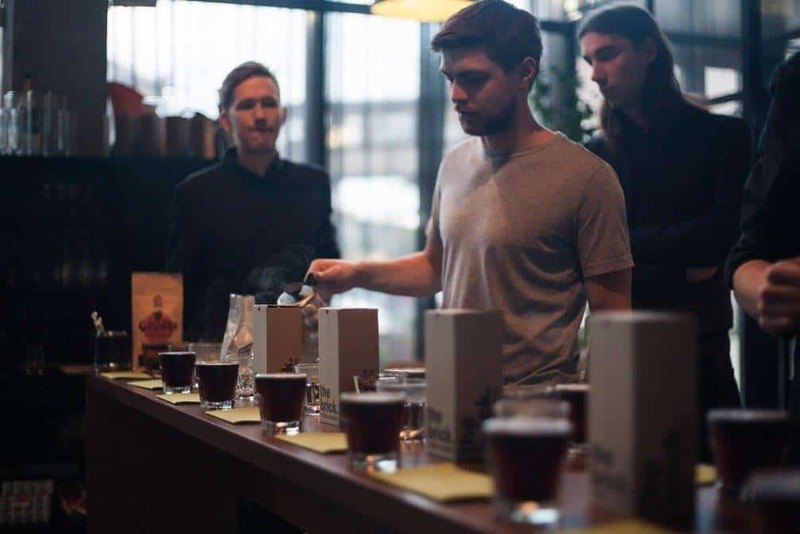 With the first ever Tallinn Coffee Festival happening in April 2017, would there be any better time than now to review the brief history of Estonian roasters and see who are those holding the quality up high today? The cafe culture in Estonia is the most influenced by the countries like Italy, France, Austria and Denmark. One of the first and legendary cafes is the Werner Cafe in Tartu, which was opened in 1894. However, the most prosperous years were the 1930s, when cafes became the centre of social encounters. During the Soviet Union rule, it was difficult to get roasted beans in Estonia. The most available were either instant coffee or simply beans in their raw, green state. 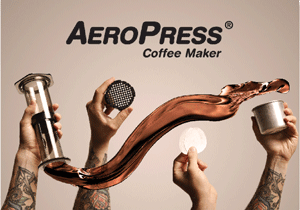 This resulted in a lot of people using their imagination to roast their own coffee. Since entrepreneurship of any kind—such as opening up a roastery—was not allowed, roasting one’s own coffee was the better option to the instant one. The Estonian coffee scene slowly started to move toward what we know today in 1999 when an Estonian-Canadian Vello Raul Leitham opened cafés under the name of “Kehrwieder”. He was the first to bring parts of the Canadian coffee culture to Estonia. 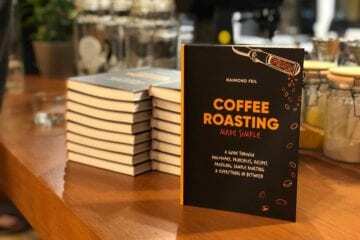 In 2004 Raimond Feil entered the world of coffee as a young barista at one of the cafés and after a year behind the counter, Vello Raul Leitham offered him a position of a roaster. Kehrwieder was, therefore, the first café that brought some variety into the scene ruled by branded coffee giants such as Paulig, Lavazza and Illy. 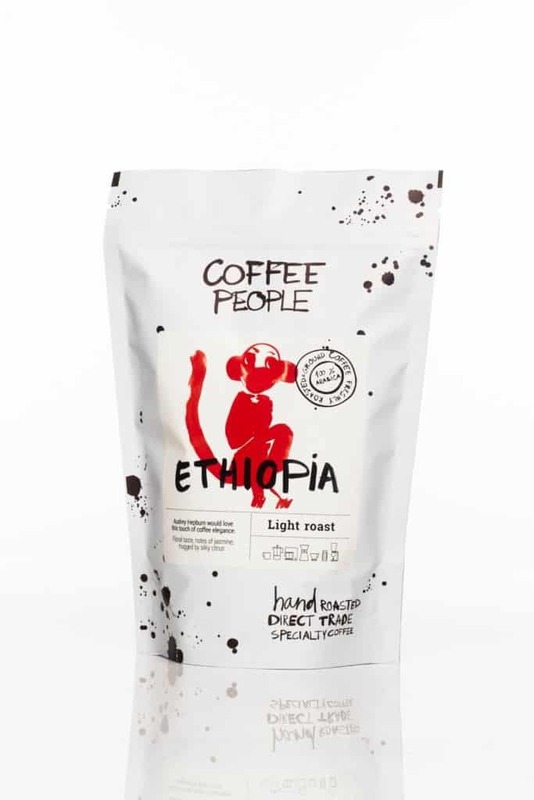 It was the first time in Estonia you could choose Arabica beans from different countries, and even from different regions within the countries of origin. 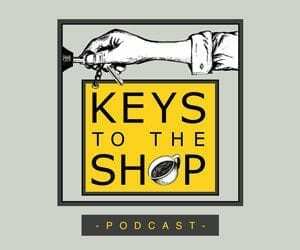 Although we would not call it speciality coffee by today standards, Kehrwieder certainly made the first steps towards educating locals about single origin coffee. In 2007, Raimond was invited to join Gourmet Coffee (now Coffee People) as its first roaster and, in 2008, a modern café, roastery and coffee school opened its doors. Gourmet Coffee was the first to enter the market with top quality product and created a demand for speciality coffee. 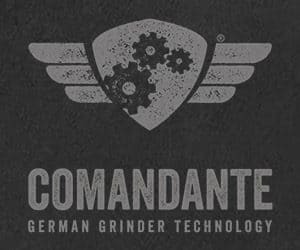 With a growing popularity of the cafe culture and the number of coffee businesses, Gourmet Coffee felt the need to separate itself from the crowd and decided to call their roasting business Coffee People. 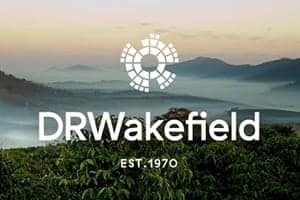 The two businesses are operated by the same people, but the roastery has got its own, unique name. 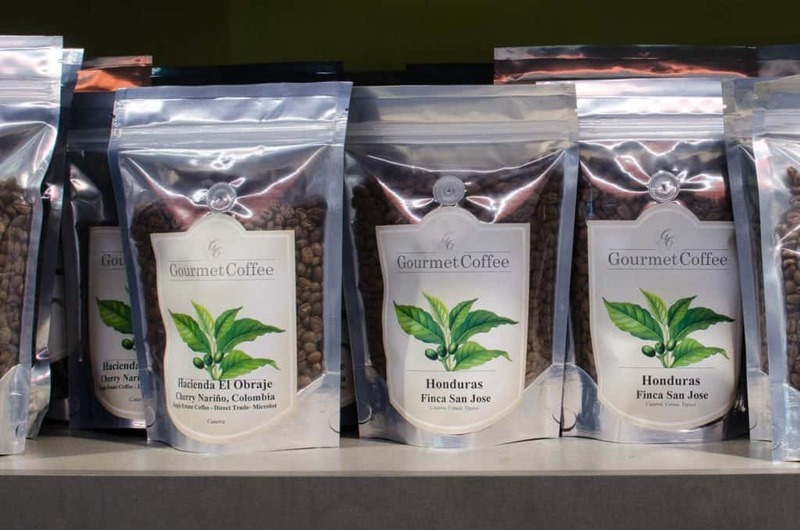 When Coffee People started roasting in 2008, it was still under the name Gourmet Coffee. 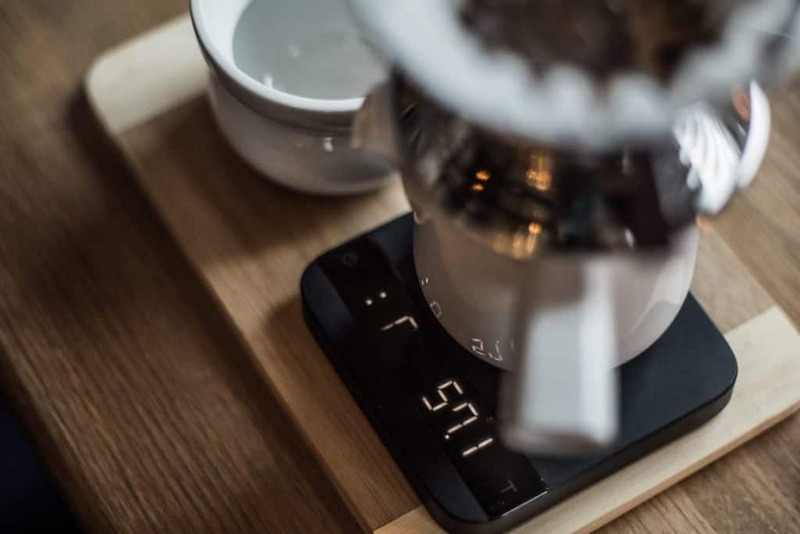 Their café in Kadriorg was also the first to popularise drip coffee and introduce AeroPress, Chemex, V60 and Syphon to the Estonian coffee scene. 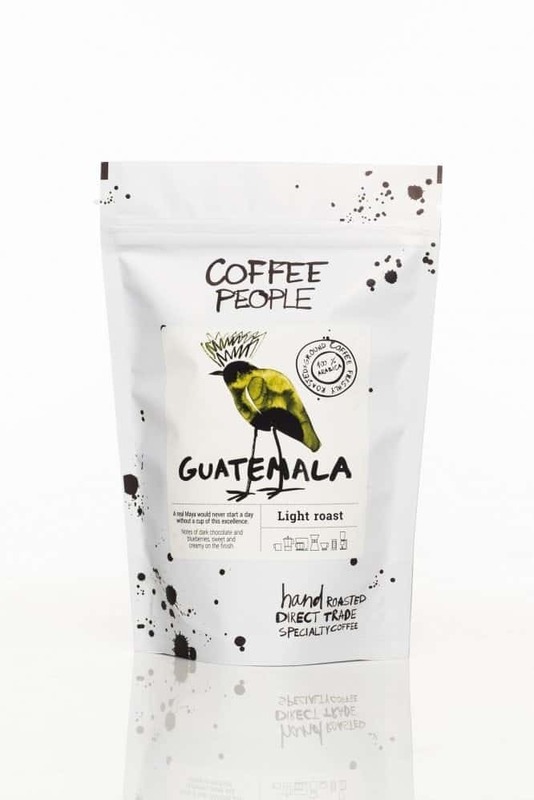 Later on renamed Coffee People, the roastery’s main aim is to bring an end to the anonymity in the coffee world. “We want farmers we work with to know how the coffee they grow tastes roasted and the customers to learn about the farmers that grow it,” Coffee People tell us. They want the roasting to complement the work done by the farmer earlier on, so they never roast too dark. However, they believe that roasting coffee too light hinders a lot of its nuances from developing. 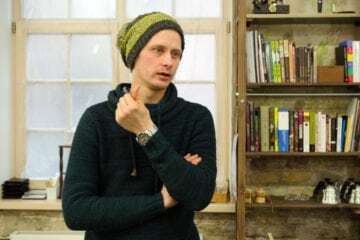 Johan Rohtla joined the roastery in 2015 when the company was looking for roasters with a scientific approach to roasting. Johan has a background in biochemistry and molecular biology which allowed him to bring scientific methods to the craft. Through roasting, Coffee People aim to bring out the best characteristics in every coffee they have. 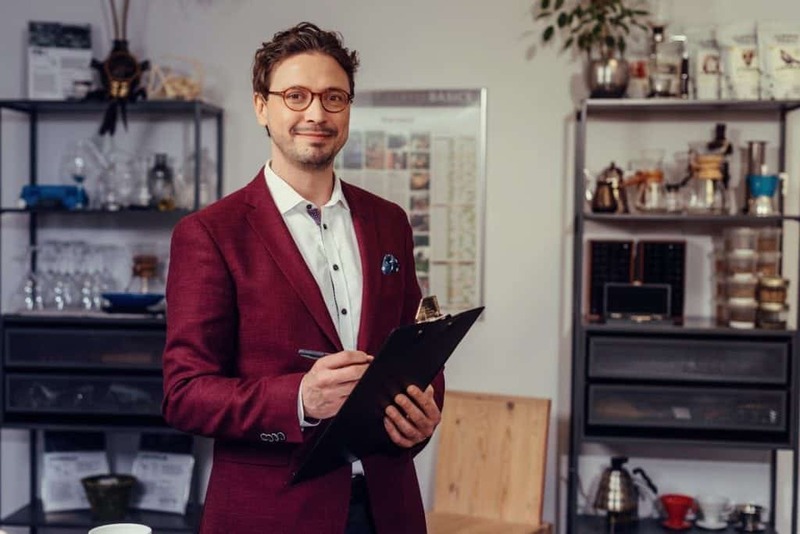 Johan believes that: “Every coffee has its ideal roast profile where the acids, sweetness and texture are in a perfect balance.” He sees coffee as a drink with an almost unprecedented diversity in aroma, taste and texture. That means there is always something new to taste and try. Henry started to roast about 6 years ago at Gourmet Coffee. 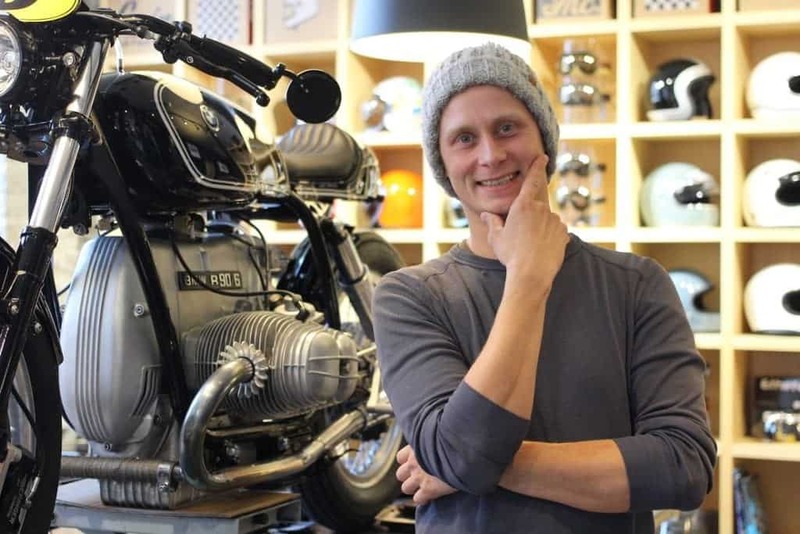 At first, he was the backup guy for Raimond Feil, their roastmaster, but when Raimond left to open his own business, The Rocket Bean in Latvia, Henry took over. 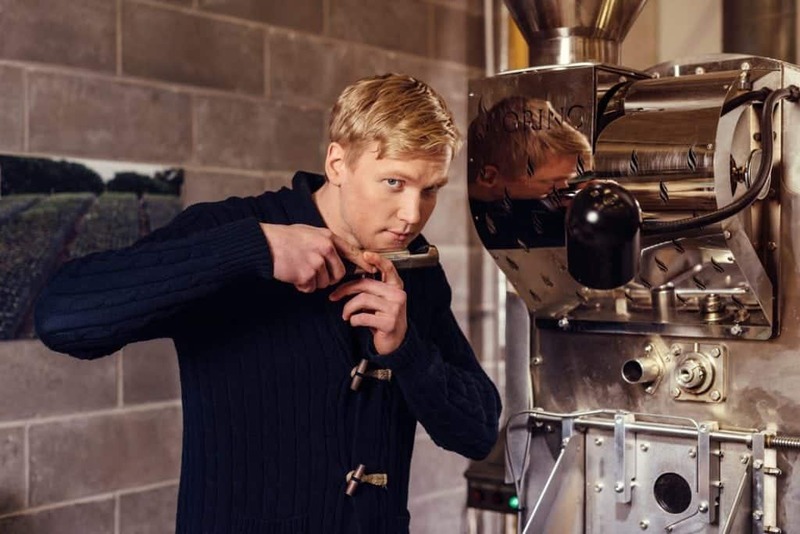 “After a few years, I decided it was time to start my own company, to further develop and share knowledge about the Estonian coffee community,” explains Henry. Their basic principle is to bring out the best and prime taste notes that every origin country reflects. 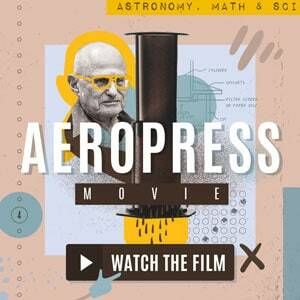 “We want to introduce people to the many layers and different characteristics coffee has to offer. 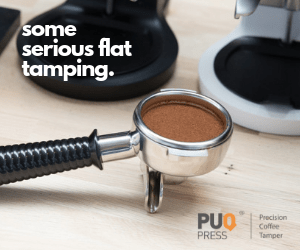 At the same time, we put in an effort to find cheaper coffees with high quality to show that speciality coffee doesn’t always have to be super expensive. We call our strategy “Staircase to heaven,” added Henry. The majority of people start with the gateway coffees that are easier to drink and are more affordable, such as Colombia or Brazil. After a while, they start to look for new nuances and move on to more specific taste notes, like the African coffees offer. “Every stage of making a good cup of coffee is especially important and I intend on sharing it with people. The essential parts are the passion and knowledge behind each cup, from pickers to farmers, from roasters to baristas,” he specified. 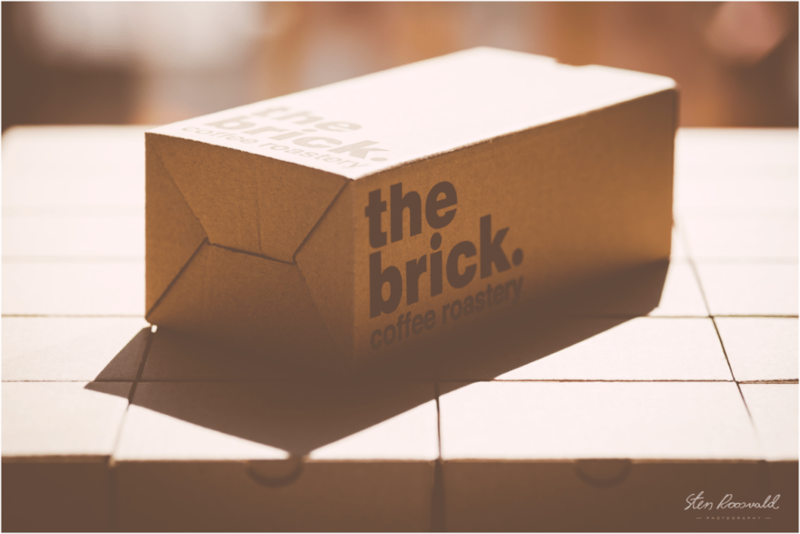 The Brick Coffee uses a light roast profile, the most similar to Nordic style. However, they like their coffee a little more ripe and mature. They look for that sweet spot in every single bean, that eventually gives them the clean cup with the complexity they seek after. The Brick Coffee’s goal is that every new roast has to be better than the last one and they learn something new from each new batch. Kokomo is a project that was born between friends who shared their love for good coffee. The brand started to develop already in 2013 when the owners decided to open a cafe on the small Estonian island of Muhu. 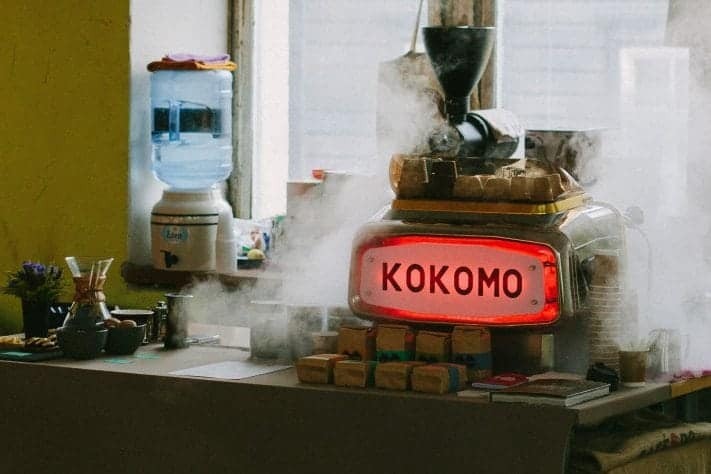 In 2014 Kokomo did multiple pop-up cafés around Estonia and only then did they realise how much work needed to be done to create demand for Speciality Coffee in the country. In 2015 Kokomo Coffee Roasters was officially established and they brought variety to the market by selling their unique roast profiles of Brazil, Costa Rica, Rwanda, Ethiopia and Kenya. Today Kokomo can be found in many cafés, as well as museums, bookstores and restaurants around Tallinn. 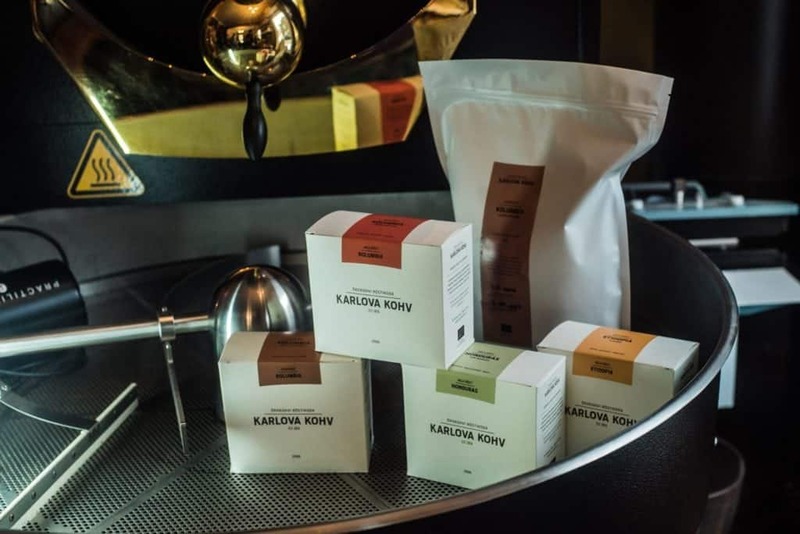 Karlova Kohv is the newest Speciality Coffee Roastery in Estonia which set quite a challenge for themselves with the mission to roast only organic coffee. The challenge is due to the very limited choice of good organic coffees. However, they hope to add new and exciting coffee to their current selection of Colombia, Honduras and Ethiopia. Laura Mähar, the owner and roaster at Karlova Kohv is quite new to the roasting scene. At first, she visited coffee shops and travelled around, finally discovering her dream—to roast coffee. She is introducing light-roasted, origin-oriented speciality coffee to the people of Tartu, in South Estonia. “Even though there are customers still blindly following the belief that Italian-style espresso is the only way to go, people of Tartu are surprisingly curious about trying out speciality coffee,” believes Laura. Laura only started roasting in May 2016 on a Probat 12 and it has been quite a journey ever since. 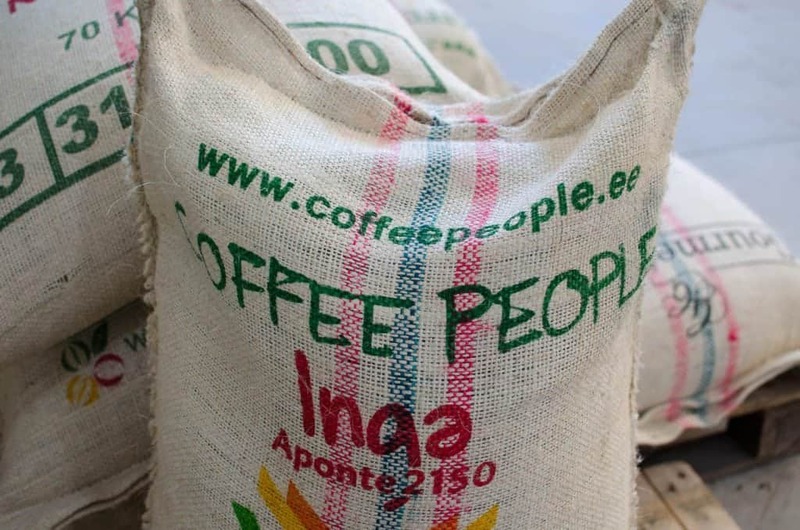 Their aim is to roast the coffee respecting its origin and bring out the best it has to offer. Their roast profile is quite light for what Estonians are usually used to and introducing acidity in a coffee can be a challenge. Laura brews her morning coffee in a Kalita and wants it juicy, vibrant and bringing a smile to her face. “My aim is to roast coffee that would have the same effect on my customers,” Laura tells us. Estonian roasters keep developing innovative techniques and even though it is a small community, or perhaps because of it, they all push each other to be better and make better coffee. 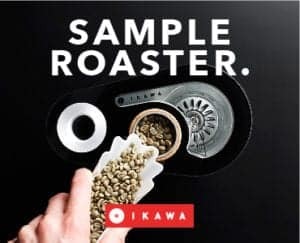 In the future, I hope to see more micro roasteries, with influences from all around the world, maintaining the same or higher quality as delivered today.